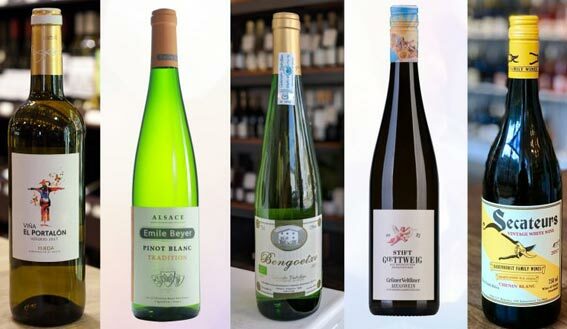 Having a go-to selection of white wines is essential, and with budget bottles for everyday drinking comprising a significant portion of specialty wine shop sales, it behooves retailers to offer interesting, value-oriented bottles. 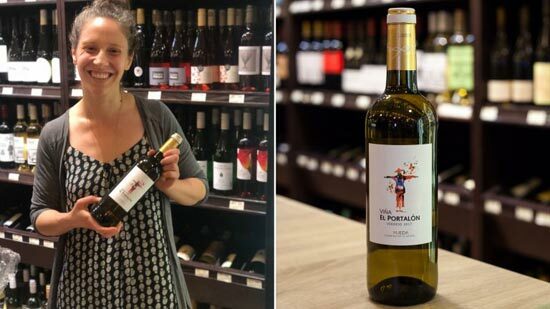 SevenFifty Daily spoke with retailers around the country to find out which crisp and delicious bottles under $20 they’re recommending to customers right now. From the Basque Country in northern Spain to the Yakima Valley in Washington—here are 10 unexpected bottles from fringe regions that purveyors say overdeliver.